Many feels that its part of city not nature and many Australian will scoff when they read this, believing that Australia have numerous batter destination that can be in list. 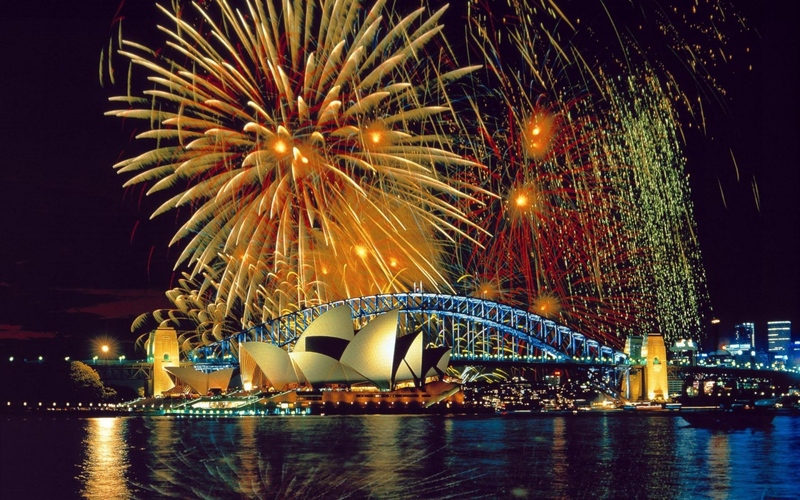 Selecting Sydney on the reason that it’s the iconic feature of Australia. For those who are sitting at the other side, they have to make a flight see the potential of this part of the world including Sydney. 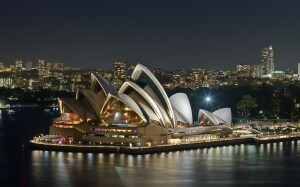 There is plenty to see and things to do in Australia apart for well know attractions of the harbor bridge, opera house. 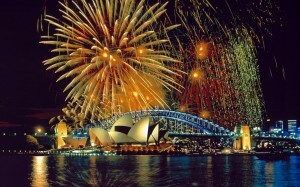 New-year is the best time to visit Sydney as it is the marvelous part of the year to see the real beauty of Sydney. 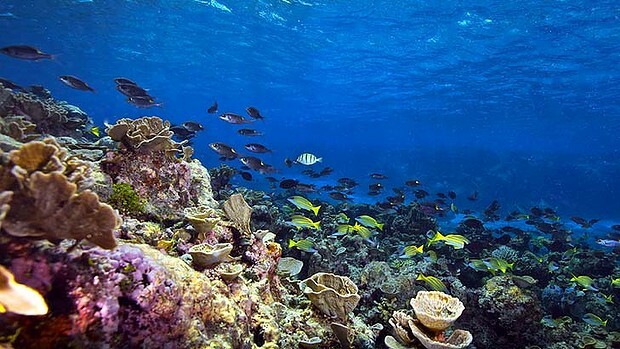 Located in Queensland, it is one of the largest coral reefs in the world. Having the area of almost 2600 Km of the total area. It is the place for the lot of endangered animal and plant species. Geologist believes that the reef is 20, 000 years old. The whole reef can be the best place for the visit, but the best part is Whitsunday Island which is famous for its scuba diving and sailing and to enjoy the sunny places. Known as the island of Inspiration due to its natural beauty. 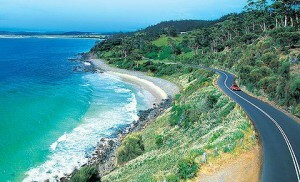 It is located in southern top of Australia. With 206 km wide and 364 km long. It is actually the mountainous area having some of the tallest mountains in the world. There is a lot to see, with clear beaches and occupied rainforest, this small part is the wonder of the nature. Other than the beaches, beautiful rivers, waterfalls, and many other sensational locations are the part of Tasmanian Island. 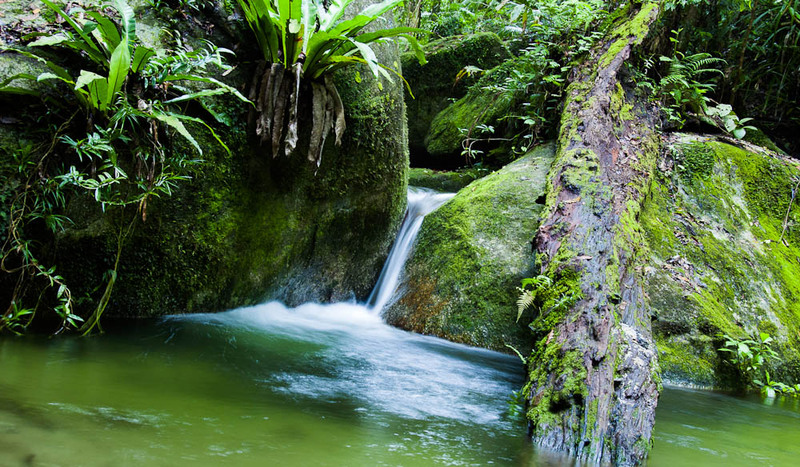 This rainforest located in north of Queensland, approximately 110 km in a north of cairns. This rainforest is the nature wonderland and has the best values. It is the largest rainforest in Australia and have covered the 30% of Australian reptiles, Marsupial and frogs species, 65% of Bats, and 20% of country’s butterflies and have some prehistoric bird, like Cassowary. 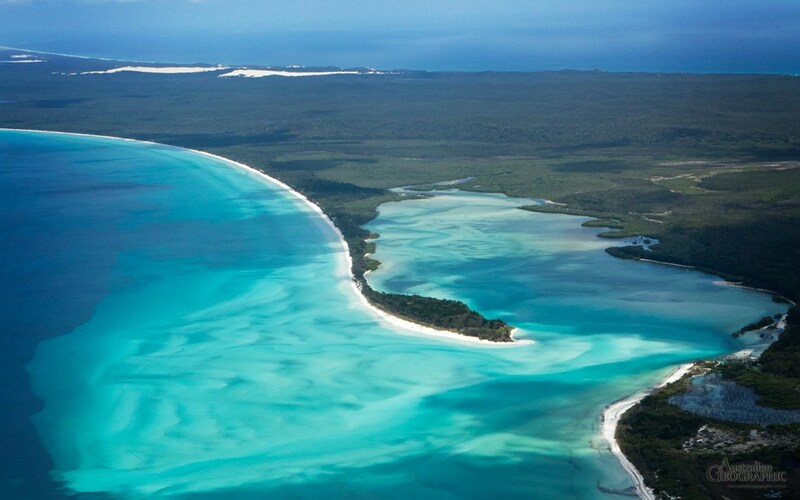 Located just of the cost near Harvey bay in Queensland, Fraser Island is the largest sand island in the world. It had over 120 kilometers of Pristine beaches. It is easy to understand that why thousands of people visited this place each year. The best way to visit the place is to hire a 4wd for 2-3 days explore all the wonders of the world. 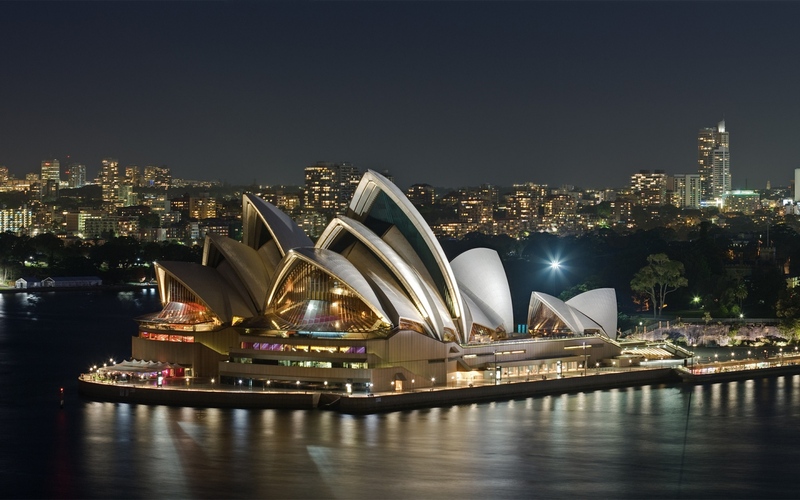 These are some of the most interesting places in Australia to visit. Some of these are easily accessible while some other demands efforts. There are also many other places that local Australian can cash, but the things are that Australia is a complete summary of Mother Nature.